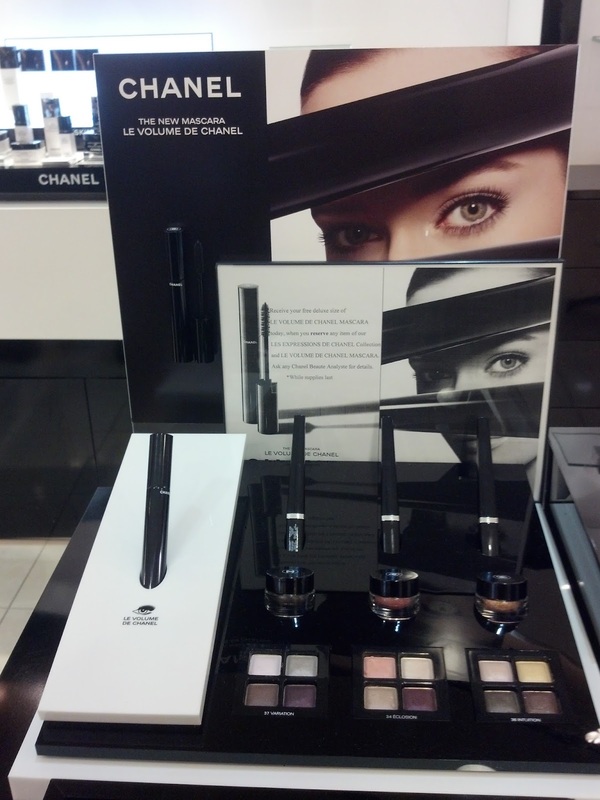 Eyes speak volumes with elegant eyeshadow harmonies, created to accentuate the dramatic new lash look of LE VOLUME DE CHANEL Mascara. Offered in coral, plum and brown expressions. 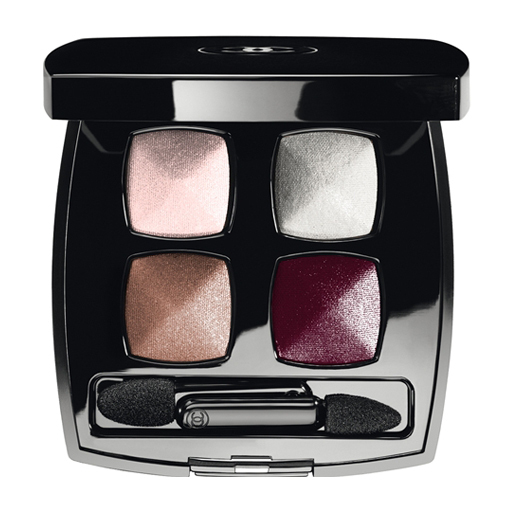 CHANEL LES 4 OMBRES QUADRA VARIATION EYE SHADOW consists of a light rose, a silver-grey, a deep purple, and a light shimmering plum. 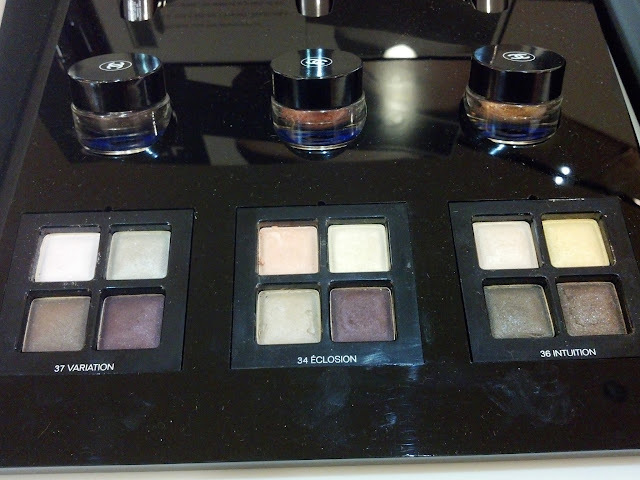 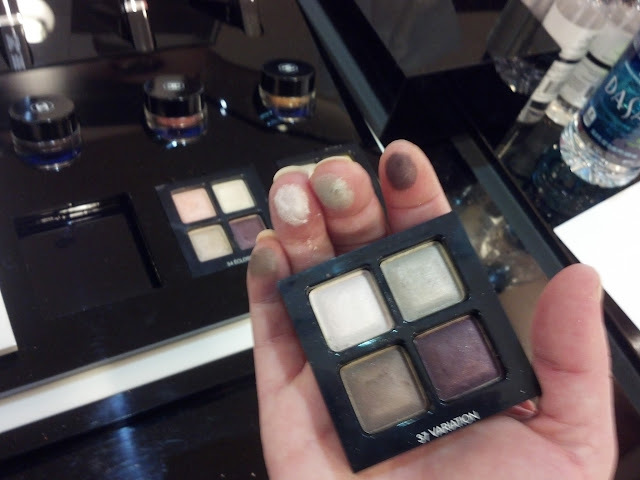 This quad is part of the LES EXPRESSIONS DE CHANEL collection (you can read more about it HERE). It currently retails for $58.00 and can be purchased on the Chanel.com website, at Chanel counters, or at Chanel Boutiques. 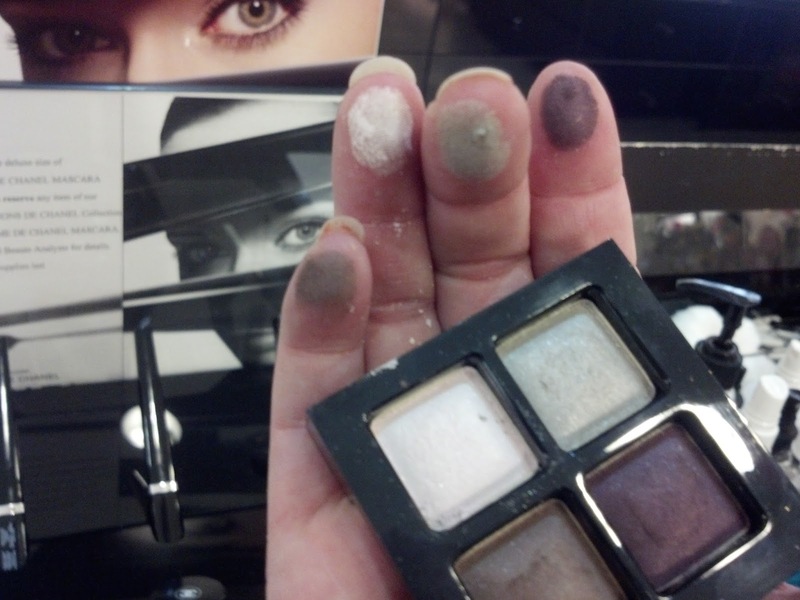 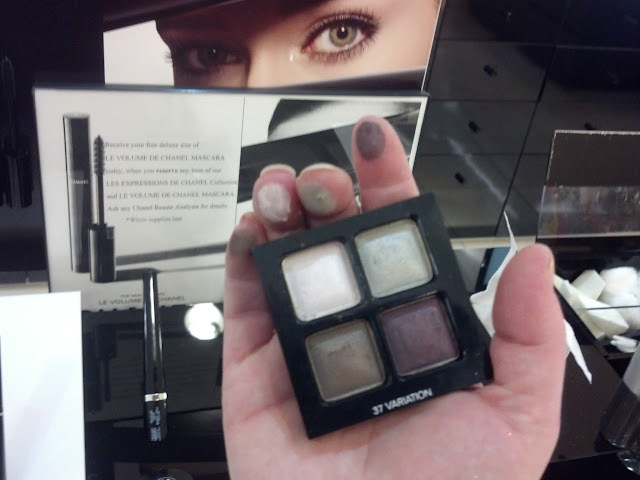 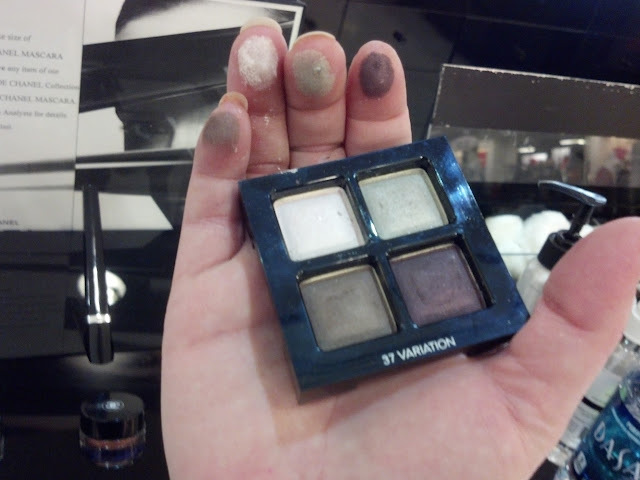 You can see from my swatches below that with little to no effort on my part when swatching the eyeshadows they were extremely pigmented and seemed to have excellent color pay-off with a velvety smooth texture. 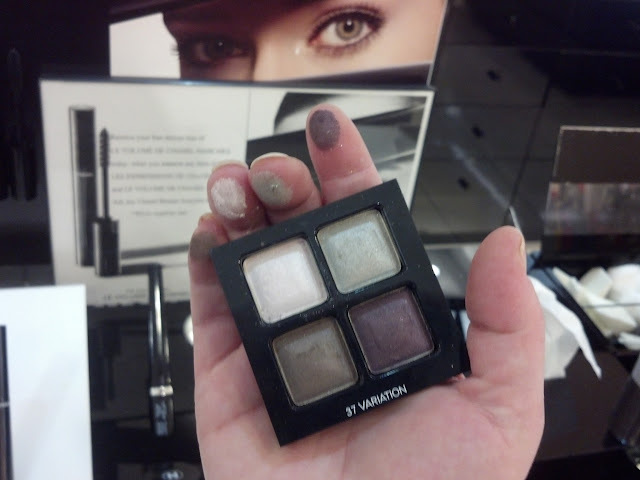 Variation will be part of Chanel's permanent line of eyeshadow quads so there is no need to rush out and purchase this right away, however, the colors are too beautiful to not have this in your collection.